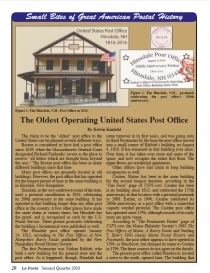 Don't Miss This Great Article, Subscribe Now! 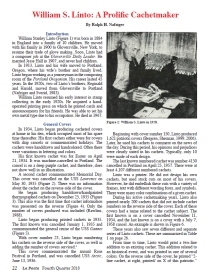 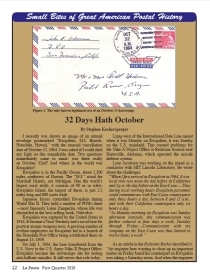 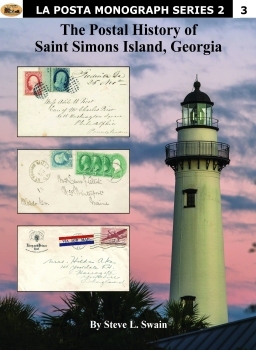 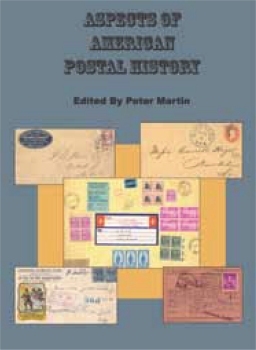 Discover postal history stories. 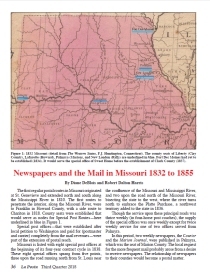 Explore our resources and tools. 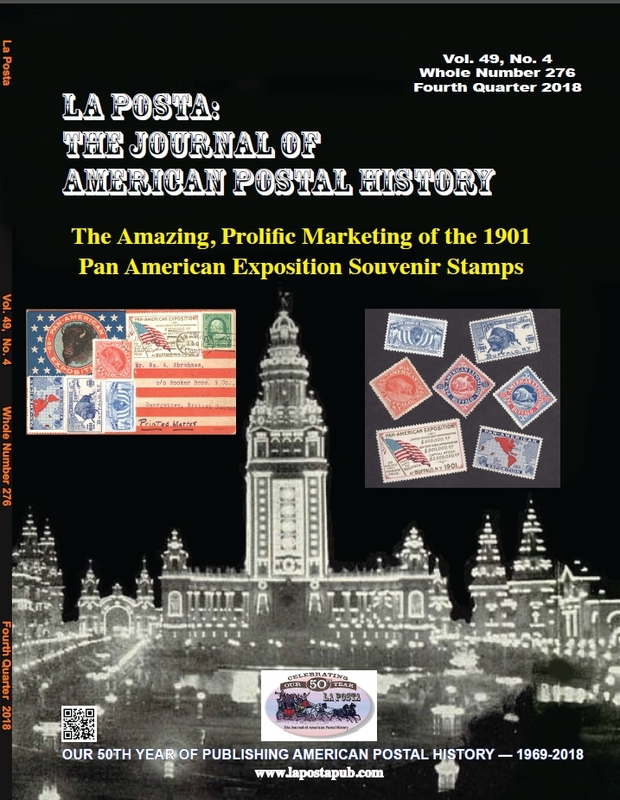 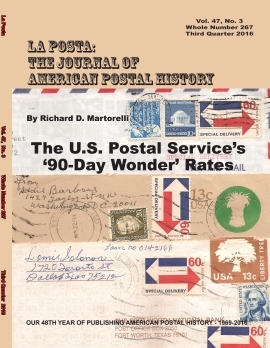 La Posta is pleased to showcase our new website and hope to become your postal history portal of choice. 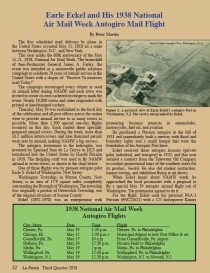 New features and articles will be added periodically. 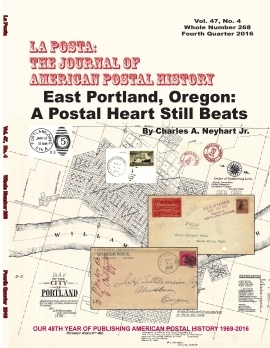 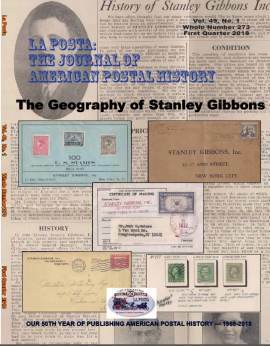 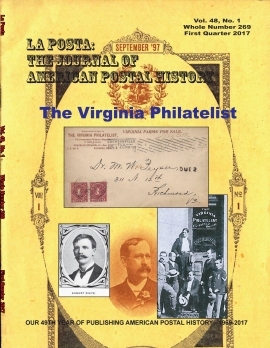 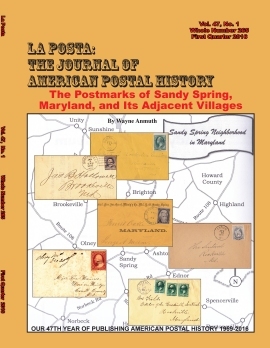 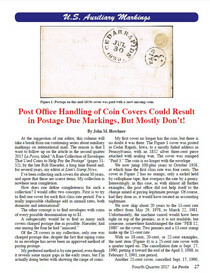 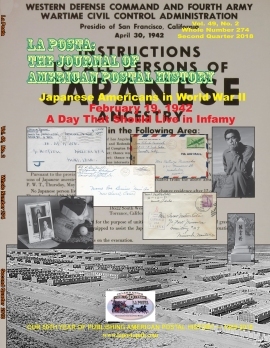 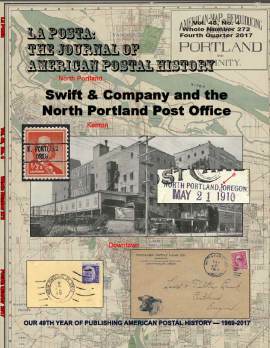 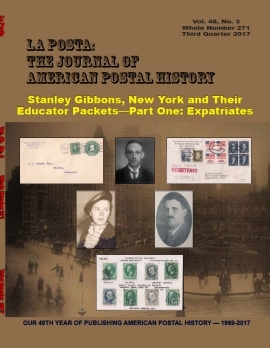 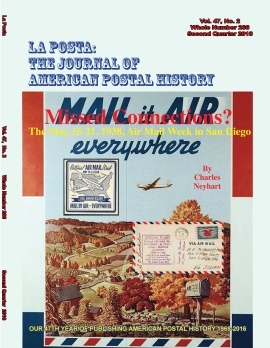 Aspects of American Postal History is a major postal history reference work featuring the diverse aspects of American postal history. 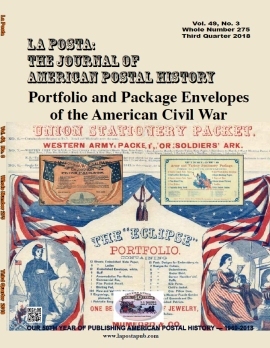 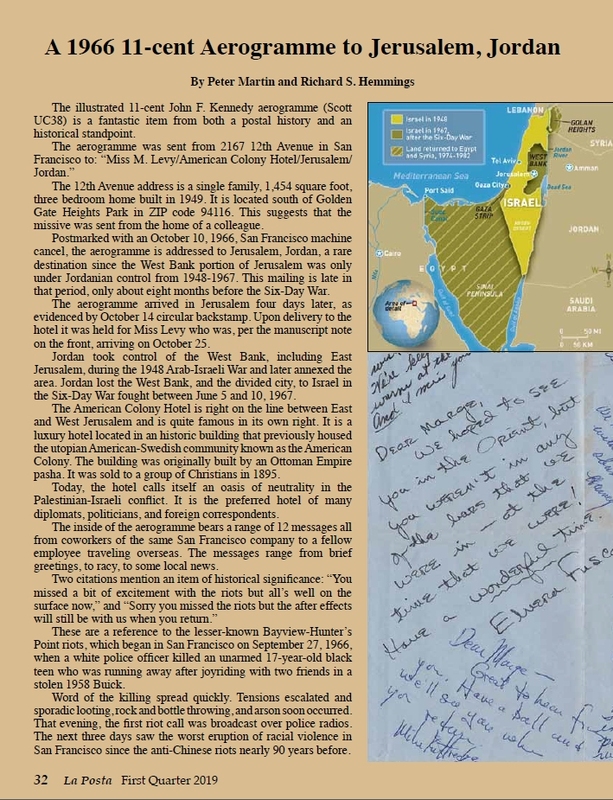 How Secession Occurred; Correcting the Record by Patricia A. Kaufmann is the first in the La Posta Monograph Series 2. 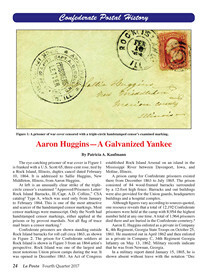 The full color monograph is an essential reference work for students of Confederate postal history. 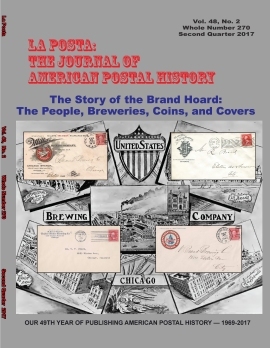 To help celebrate La Posta 50th year of publication, we enlisted Dave Bennett, one of America’s premier cachetmakers, to design La Posta’s first cachet. 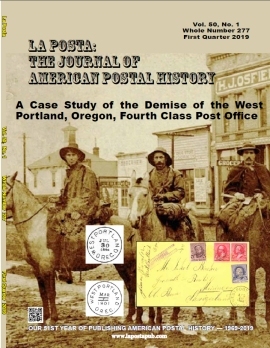 The creative design features the red airmail forever stamp with a USPS first day digital color postmark on a “pop-up” design with the La Posta staff riding its signature stagecoach.